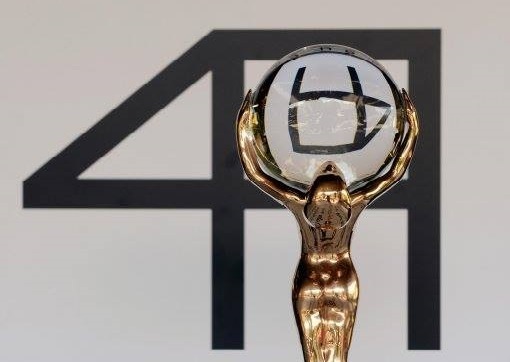 Georgian filmmaker George Ovashvili’s Corn Island and Hungarian Georgy Palfi’s Free Fall are the big winning films of the 49th Karlovy Vary International Film Festival. In the Main Competition program, Ovashvilli’s film was granted the Grand Prix and Ecumenical Jury Award while Palfi’s Free Fall won the Special Jury Prize, Best Director Award and the Europa Cinemas Label Award. 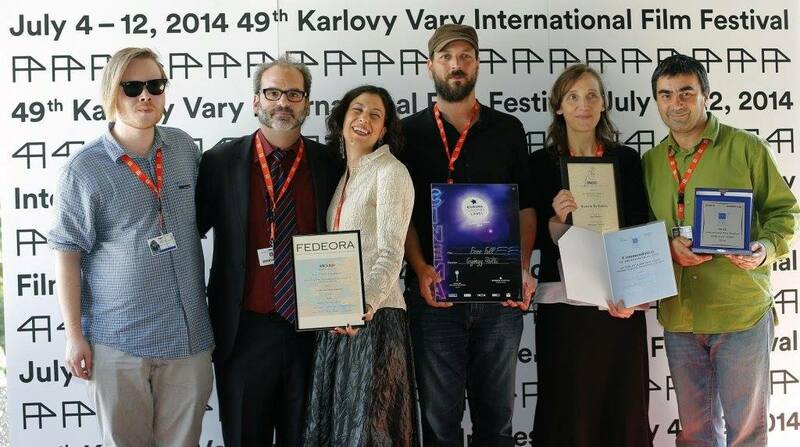 Films and co-productions from the Balkans were again present at Karlovy Vary 2014. In the East of the West Competition Ivan Ikic’s Barbarians (Serbia, Montenegro, Slovenia) the coming-of-age film on Kosovo΄s freshly acquired independence back in 2008 went away with a Special Mention from the Jury. In East of the West Competition again, the Fedeora Award of the Federation of Film Critics of Europe and The Mediterranean (FEDEORA) for the Best Film from East of the West – Competition went to the Albanian, Italian, Kosovar production Bota by Iris Elezi and Thomas Logoreci, were a vast area of marshland in a remote part of Albania provides the setting in which three friends must face up to a shared secret from their traumatic past. The festival also honoured two world cinema personalities: Actor Mel Gibson and filmmaker William Friedkin were given the Crystal Globe of the festival for their outstanding artistic contribution to world cinema. 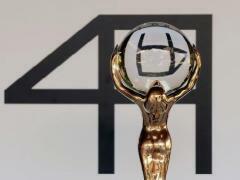 In the 49th Karlovy Vary IFF 2014, 130 987 tickets were sold for 478 film screenings. A total of 245 films were shown: 216 feature films (173 full-length and 43 short) and 29 documentary films (23 full-length and 6 short). 33 films received their world premiere, while 19 had their international premiere and 6 their European premiere. 62 of the films screened were debuts. 189 screenings were personally presented by delegations of filmmakers. 115 Press & Industry screenings were held. The 50th Karlovy Vary IFF will be held from July 3rd to July 11th, 2015.